Turmeric is used as a popular spice throughout India. In addition to anti-inflammatory properties, curcumin also increases the antioxidant capacity in your body. Antioxidants fight free radicals! Free radicals are reactive molecules with unpaired electrons that are behind the aging process and many debilitating diseases. Due to the chemical structure of curcumin, curcumin can help neutralize free radicals and boost the activity of the body’s natural antioxidant enzymes. This is how curcumin can be such a powerful tool against free radicals. 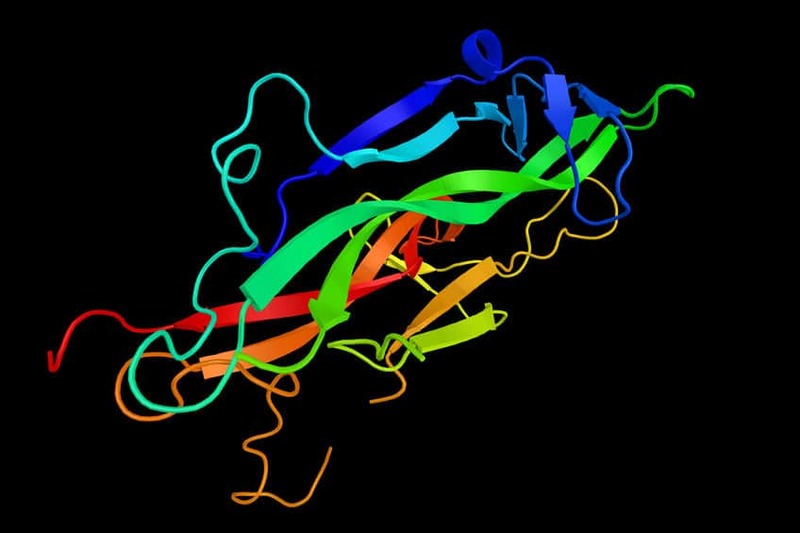 Brain-derived neurotrophic factor (3d), also known as BDNF, a protein that supports the survival of existing neurons, and encourages the growth and differentiation of new neurons and synapses. 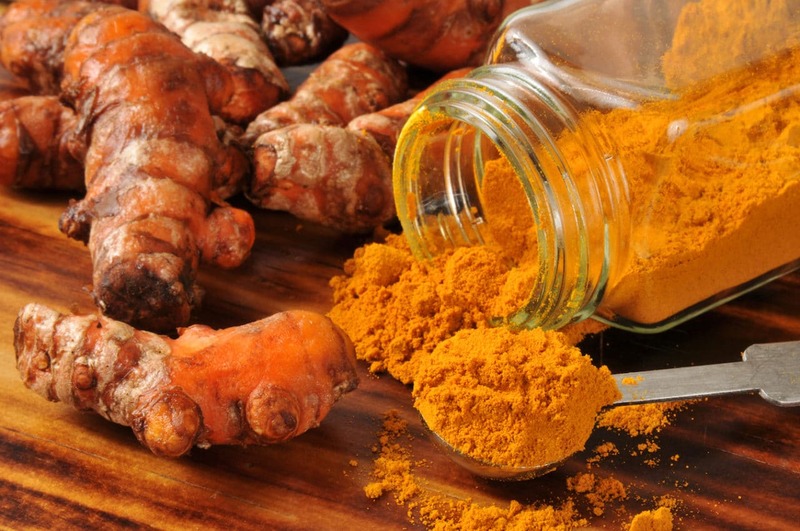 Another important function of curcumin is boosting brain-derived neurotrophic factor (BDNF). Released by nerve cells, BDNF initiates an increased production of proteins responsible for nerve cell survival and stability. The higher your BDNF, the more connections your neurons can make and the more they can multiply and increase in number as well. A low BDNF is associated with many neurological diseases, including Alzheimer’s and depressions. The introduction of curcumin in the hippo-campus has been shown to elevate BDNF in several rodent studies, and has been projected to have the same effect in humans as well. Laboratory studies have also suggested that curcumin acts as a phytoestrogen and subsequently can help with menopause as well as protect from certain cancers. 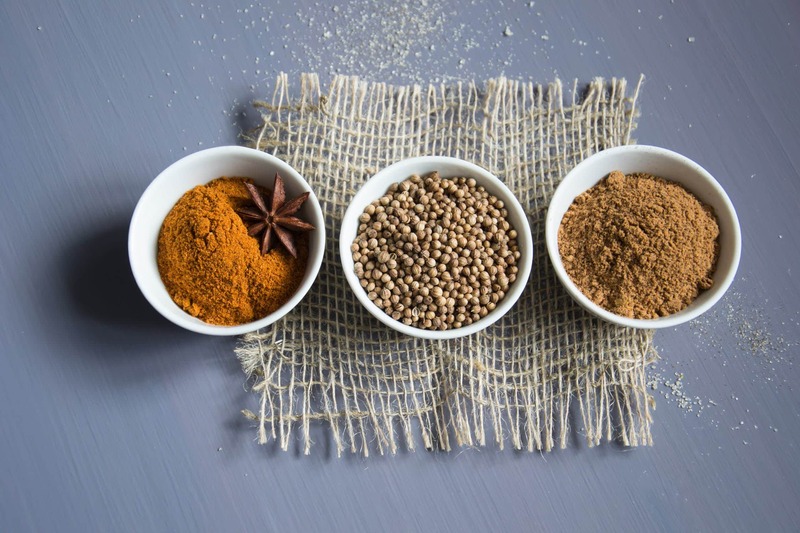 By attaching to estrogen receptors, phytoestrogens have shown in studies to reduce risk for (as well as in some cases, provide treatment for) cancers such as breast, colon, prostate, liver and leukemia. According to some animal studies, phytoestrogens can protect against cancer by inhibiting tumor growth, reducing angiogenesis and metastasis and contributing to the death of cancer cells. Lastly, curcumin helps reverse heart disease and its ensuing degenerative processes. It does this by strengthening the endothelium, which is the lining of the blood vessels. 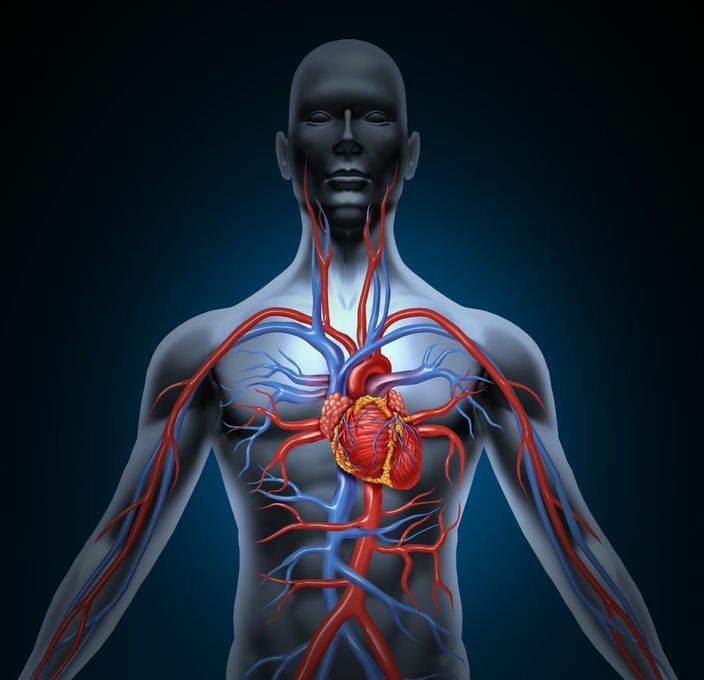 Endothelium dysfunction is a huge driver behind heart disease and exacerbates blood clots and irregular blood pressure. 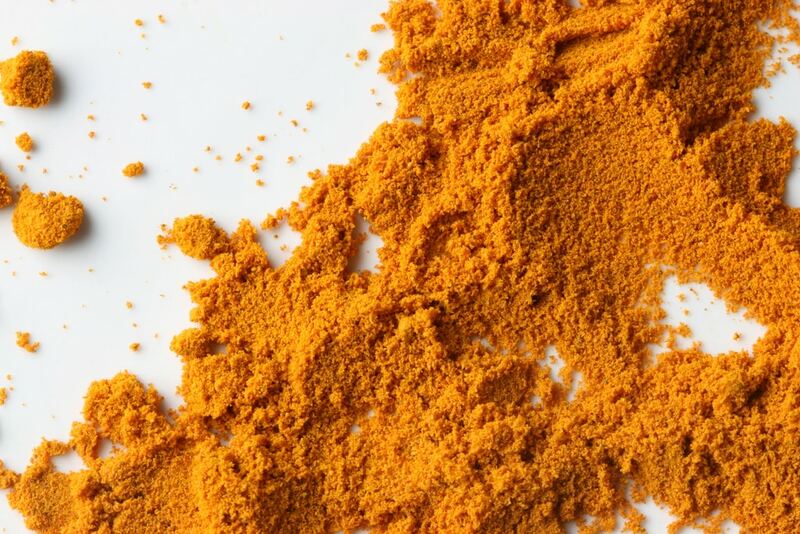 As heart disease is the biggest killer in the world, the fact that curcumin helps to prevent it only serves to reiterate the importance and magical properties of the mineral. If you are plagued by any of the aforementioned ailments, consider a turmeric-curcumin supplement to provide you with relief and hope.